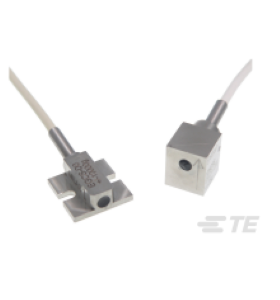 Description: The Model EGCS accelerometers combine a damping ratio of 0.7 (Nominal) with built-in overrange stops that are set to protect the unit against 10,000g shocks. This is ideal for applications which may experience rough handling or in situations where the accelerometer must survive a high initial overload in order to make a low g measurement. These units feature a Wheatsone Bridge output with compensated temperature range of 20 to 80°C. Temperature range of 20 to 80°C. Make Enquiry For Product "EGCS Series Accelerometer"